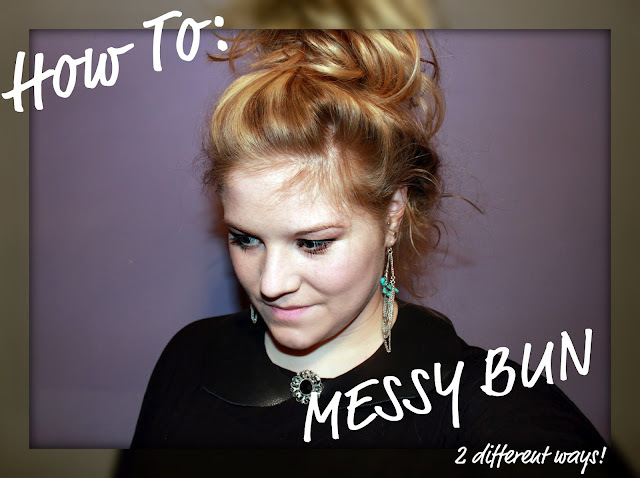 so here's my take on the messy bun! I have two different ways of wearing it. Which one do you prefer? How do you wear your messy bun? messybun=my EVERYDAY hairstyle! so helpful!